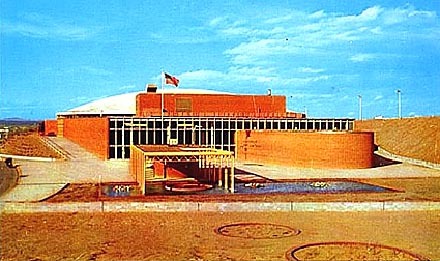 The auditorium was very unique in that they use an innovative technique to build a dome-shaped structure. 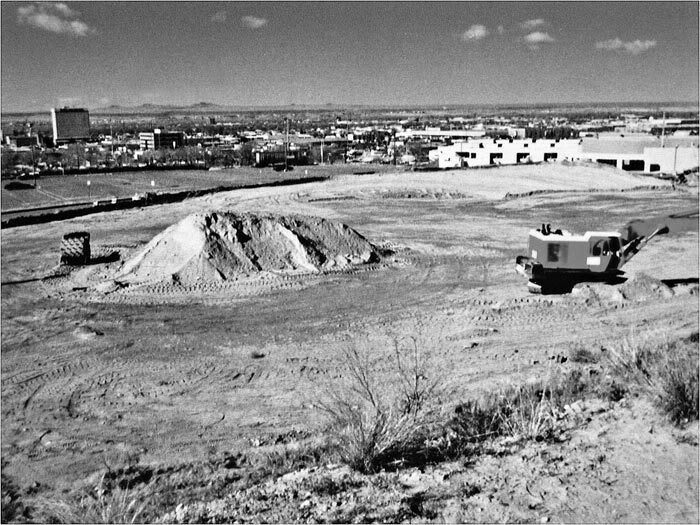 Concrete was poured over a sand hill, and then the sand was carted away. 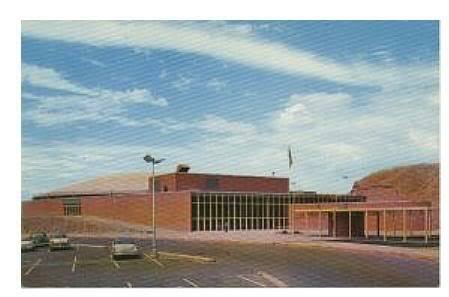 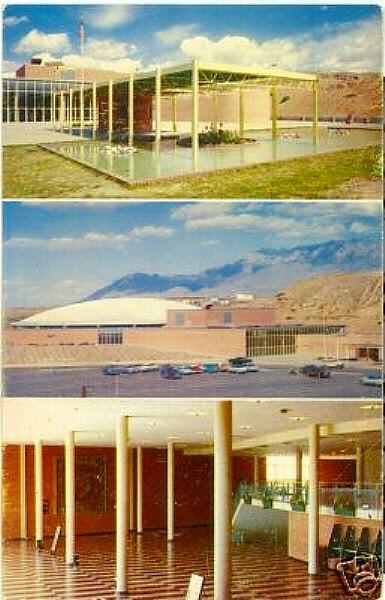 Albuquerque currently has the Kiva Auditorium which is an entirely different auditorium than the Civic Auditorium.